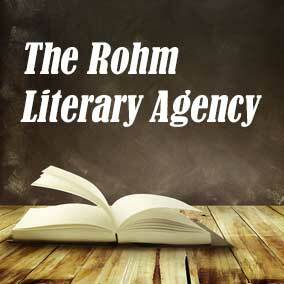 Get free, instant access to our literary agencies directory below. The Directory of Literary Agents features the most comprehensive and up-to-date List of Literary Agents in print or online for all Literary Agents Near Me searches. 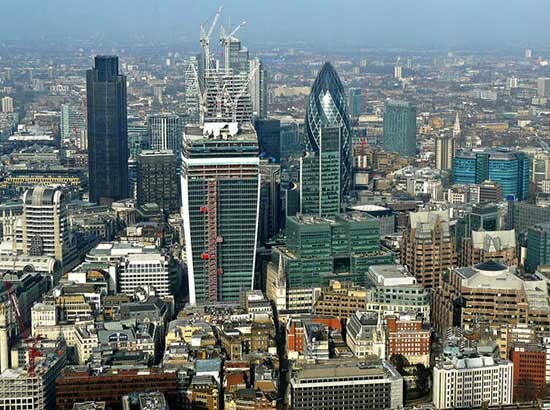 It also highlights the Top Literary Agencies and Best Literary Agents. Authors of all book genres have used the Literary Agent Directory to get top literary agents, publishers, and book deals. For example, authors who’ve contacted literary agencies using our directory have been offered representation by literary agencies including: Trident Media Group, Sandra Dijkstra Literary Agency, Brandt & Hochman Literary Agents, Inc., Felicia Eth Literary Representation, Hartline Literary Agency, The Jennifer De Chiara Literary Agency, Harvey Klinger Literary Agency, Sarah Jane Freymann Literary Agency, Matthew Carnicelli Literary Agency, and more. 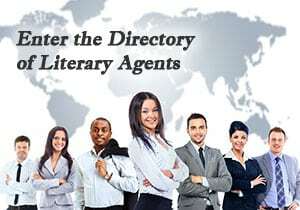 Enter your name and email address below to Find a Literary Agent using our literary agencies directory. 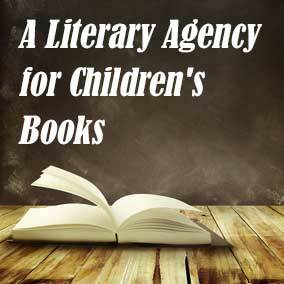 You’ll see detailed information about all literary agents and literary agencies. 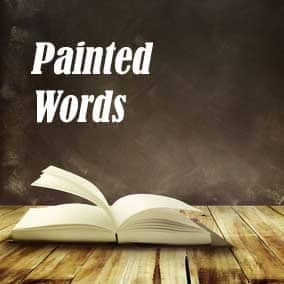 Most literary agent directories (print and online) are outdated, incomplete, and filled with mistakes. If you rely on those directories to research literary agencies, you’re going to hurt your chances of getting your book published. Join us today and you might become our next author to get a top literary agent. 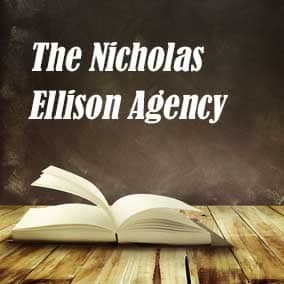 Authors who’ve used our literary agencies directory have been offered representation by agents such as: Bill Contardi, Sarah Jane Freymann, Mark Gottlieb, Felicia Eth, Harvey Klinger, Jill Marr, Don Fehr, Stephany Evans, Matthew Carnicelli, Jennifer Di Chiara, Jim Hart, and more. 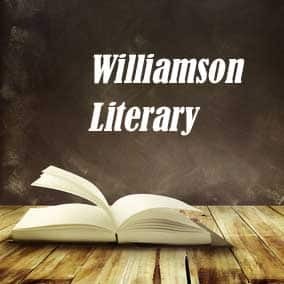 Enter your name and email address below for instant access to the literary agency directory and all our best resources regarding how to Get a Literary Agent.